A colorful book of alphabet songs and pictures! Here are some old-fashioned gifts for children--We ship as soon as we get your order via US Priority Mail. 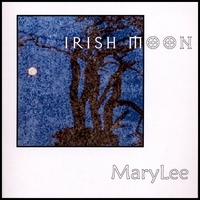 If you'd like to digitally download the songs--follow the links to CD Baby. Baby-O! 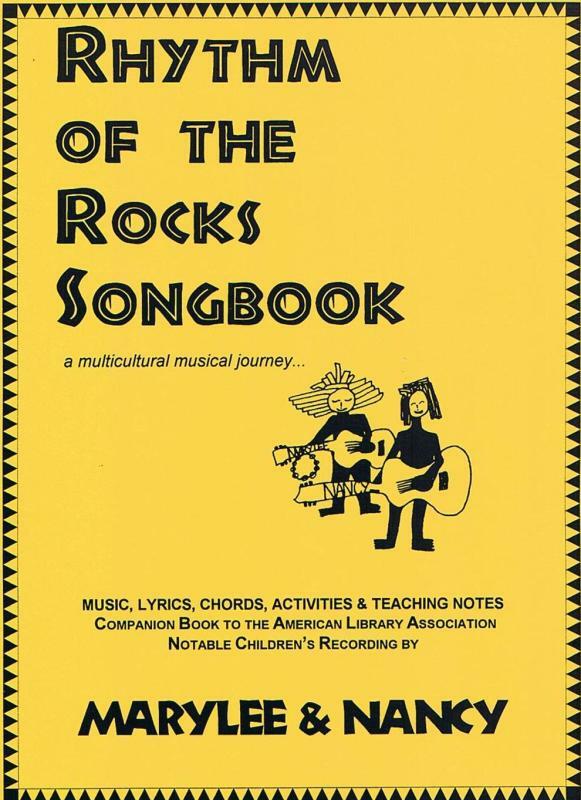 CD - Download free activity booklet here. 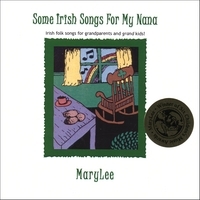 Activity songs for for baby lapsit program or playtime in a clear, folksy style. Developmental activities accompany lyrics. 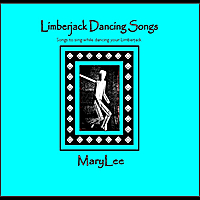 See songlist, listen to samples and digitally download the songs here. Book and CD together. 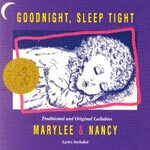 Recommended for homeschooling parents who are teaching their children to read. Great for children ages 3-7, and especially formulated for children who are dyslexic. 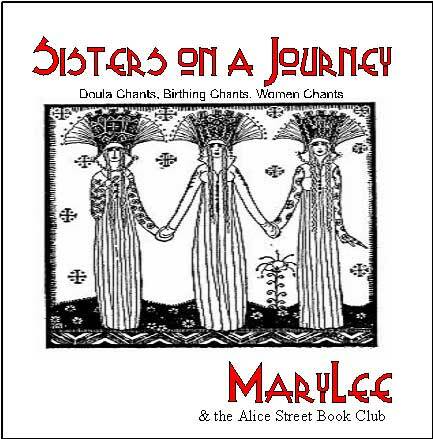 Adults: Pretty, gentle, smooth female vocals in a recording of folk tunes, as well as the voices of her poetic and musical ancestors. See songlist, listen to samples and digitally download here. Birthing Chants, Doula Chants, Women Chants. See songlist, listen to samples and digitally download here. For ages 3 and up. Bug songs--cute as a bug! Beautiful, clear vocals with guitar accompaniment. Great for family sing-along. See songlist, listen to samples and digitally download the songs here. For ages 4 and up. Sing-along songs of the old west. Acoustic, delightful girl-harmonies, upbeat, acoustic, musical arrangements. See songlist, listen to samples and digitally download here. 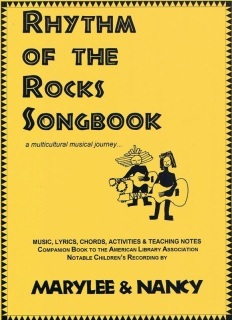 Melodies, chords, lyrics and activities to all the songs on the CD Rhythm of the Rocks. For ages 5 and up. MaryLee and Nancy sing songs of the women and children pioneers!